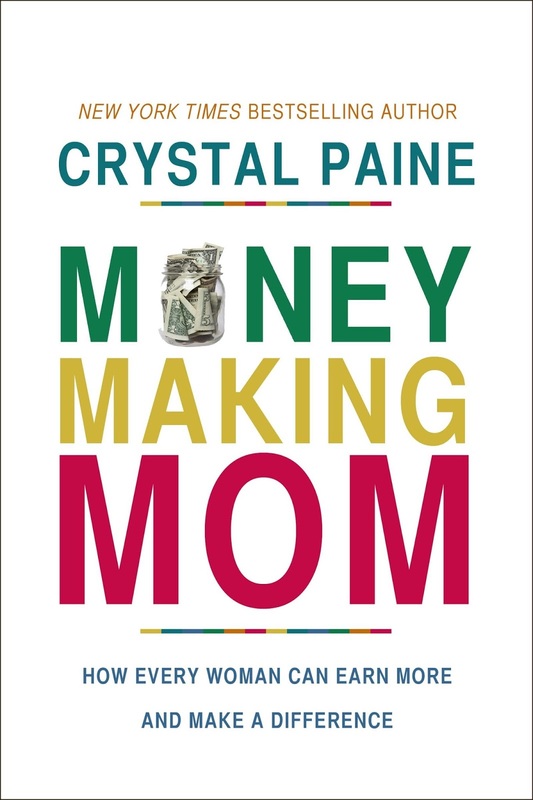 For those who don’t know, Crystal Paine is the force behind the popular frugal/deal seeking blog, Money Saving Mom. She’s also a New York Times best-selling author who has written four other books. 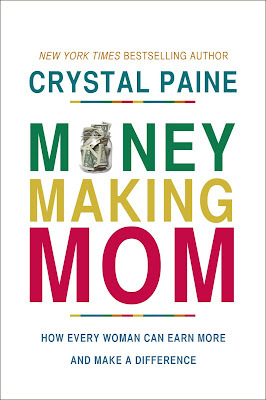 This time, in her 5th book, Money Making Mom: How Every Woman Can Earn More and Make a Difference, she writes about a topic she knows best, making money as a work-at-home mom. While this book does detail how women can make money from home, it goes much deeper than that. 9. How to Give? Let Me Count the Ways! 10. Here’s to Your Success! As you can see from just looking at the Table of Contents, this book delves much deeper than just work-at-home jobs. Instead, Paine looks to help people revolutionize their entire lives. As to be expected, a large portion of this book is about how to find your perfect work-from-home job, how to grow your business, and how to juggle family and work life. Paine’s tone is friendly, as if she’s sitting down and talking to the reader one on one. She also honestly shares her successes and failures, which is appreciated. In addition, Paine has a large audience from her blog. She asked these readers for their work-at-home experiences, so there are plenty of true stories shared as well as creative business ideas her readers have employed. This is a true strength of the book. Crystal Paine and her husband scraped through his law school program without debt. At one point they lived on $900 a month, so she knows what a difference working at home can make in a family’s life. In the first chapter, Paine talks about revolutionizing your finances and learning to be financially independent. In Chapter Seven, she focuses on how fear of failure and insecurity can inhibit your business success as well as how to overcome such feelings. She’s very honest here about her own struggles with insecurity. Finally, in the last few chapters of the book, Paine, a Christian, encourages her readers to give generously. She reminds readers that we shouldn’t seek to make more money to buy more “stuff” but so we can be financially secure and then help bless others with our excess. Fans of Crystal Paine will undoubtedly want to buy this book. However, if you’re a work-at-home mom or want to be one, this book offers something most other work-at-home mom books don’t—an approach to changing your life.